I guess I don’t need to speak much about HTC, we all know that it makes handsets for most of the major handset companies. It was the first company to introduce finger gestures in touch. 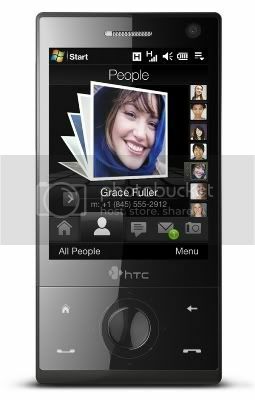 Ok, so regarding HTC Touch Diamond, all I must say is that it takes things to next level. It has a smoking 528MHz processor! I remember the time when there were PC’s which had processors slower than this one. Apart from the processor it sports a 2.8” display, Vibrant TouchFLO 3D user interface, mind blowing graphics, 4GB internal storage, 3.2 megapixel auto-focus camera, and an Integrated GPS for use with maps software for a full turn-by-turn satellite navigation experience. 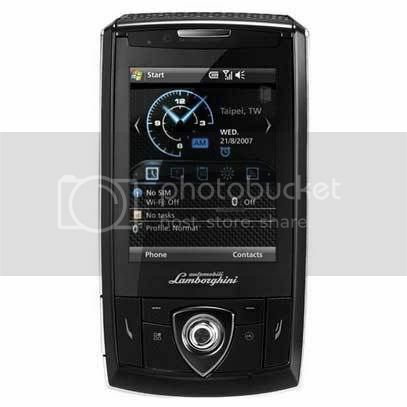 Asus Lamborghini ZX1 is sleek, stylish, and compact smartphone powered by Windows Mobile 6.1. It’s a phone inspired by the edgy-wedgy looks of Lamborghinis from Saint’ Agata. You can enjoy an internet connection via 3.5G HSDPA which is nine times faster than 3G! Downloading files and surfing the web with the ZX1 is a breeze. Oh boy! ain’t that a Lambhorghini? Additional connectivity includes Bluetooth v2.0,Wi-Fi 802.11 b/g and USB v2.0. 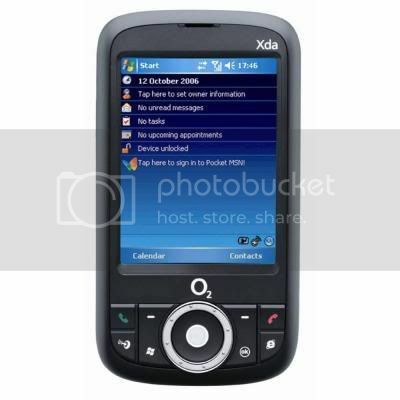 Other features include a 65k touchscreen, 3MP cam, 450MHz processor, 256MB of flash ROM and 128MB RAM (can be expanded using the Micro SD slot), Built-in GPS functionality, etc. 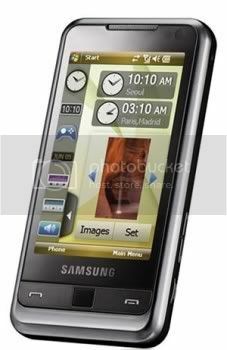 When a person looks at the Samsung i900 Omnia for the first time he would say, “Is that an Iphone?” Well, looks like Samsung ripped off the iPhone’s design. Even the interface and features look kinda similar. It has a 3.2” display, 8 GB/16 GB internal memory, 128 MB RAM, 256 MB ROM, a 624MHz processor and weighs just 127 g. You won’t find a 2MP cam like you would in iPhone, instead there’s a 5MP cam which is certainly great. O2 seems to have lost the sheen it once had, thanks to the iPhone, but the Orbit 2 is a worthy inclusion in the list. The Orbit 2 serves to bring to the user a high level of features; 3Mpixel camera, fast processor, large RAM / ROM, GPS, Quad band, phone, Touch interface, etc. As HTC makes O2’s handsets, the Orbit 2 has similar features as the HTC Touch Diamond. It’s a bit bulky though when compared to the Diamond but should be good for the businessman on the move. 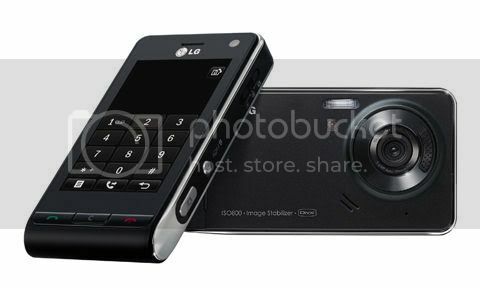 LG Viewty KE 990 is just simply awesome. The camera just keeps me drooling. It’s got a 5MP Schneider- Kreuznach camera which can record videos @ 120fps in DivX. It sports a 3” display, 256K touchscreen, 100 MB shared memory, microSD card slot, HSDPA 3.6 Mbps, etc. Internet browsing is blazing fast just like in Asus Lamborghini ZX1. The makers have mainly concentrated on the camera feature of this phone. Overall it’s an awesome phone, good for people interested in photography using their cell phones. Hope you liked them, got few more? feel free to share in comments.